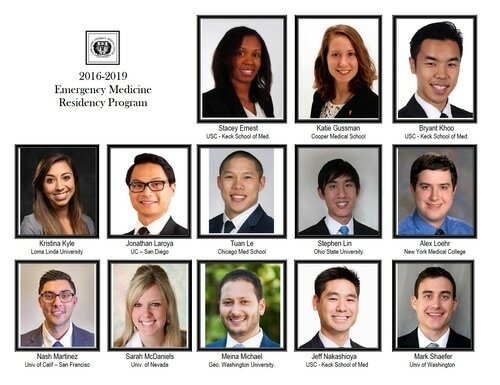 Welcome to the Class of 2020! Talks from LLUEMx 2016 are up on our Vimeo account. Great job on these, class of 2016! 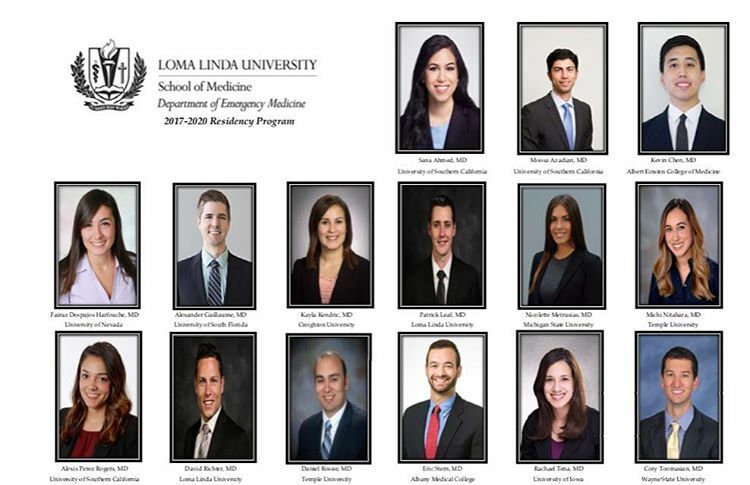 LLUEMx promo from Loma Linda Emergency Medicine on Vimeo. 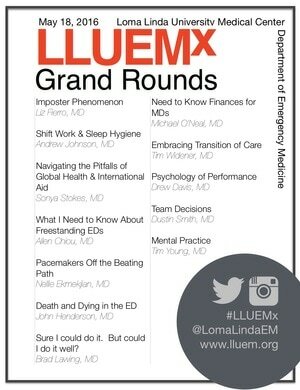 We held our first ever LLUEMx Grand Rounds conference this week and it was a huge success!! Our senior residents really stepped it up and delivered engaging and relevant talks from how to deal with stress to pacemaker malfunction to financial advice. Our grand prize winner was Allen Chiou who delivered a great talk on Freestanding EDs. It was well received by our attendees which included EM residents, attending, medical students, nurses and even our scribes! We hope to bring back this format next year. Look out for a video release coming soon! Thanks to all who participated and helped put this wonderful conference together!! 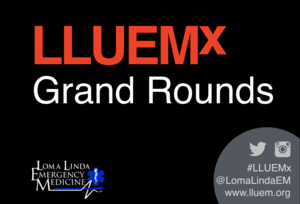 Check out our #LLUEMx tweets! ​Welcome to the class of 2019!!! Copyright © 2019, LLUEM Residency. All rights reserved.